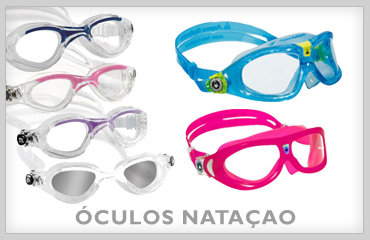 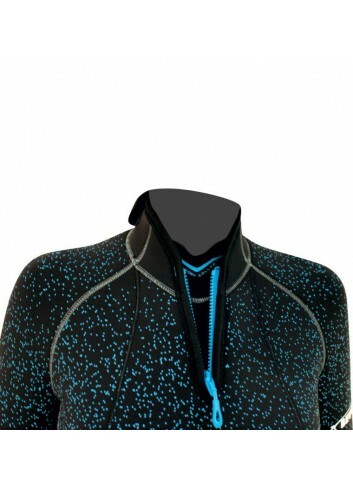 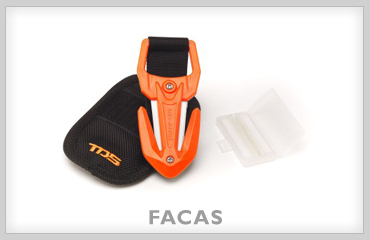 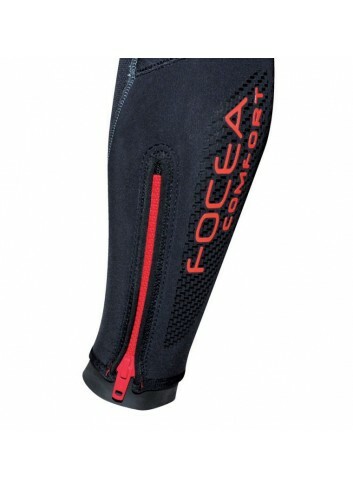 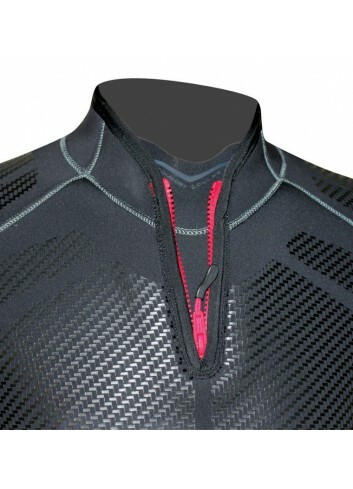 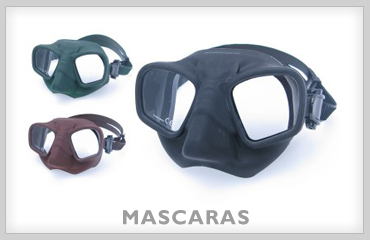 The Focea Comfort range has been acclaimed as the finest diving apparel in the world. 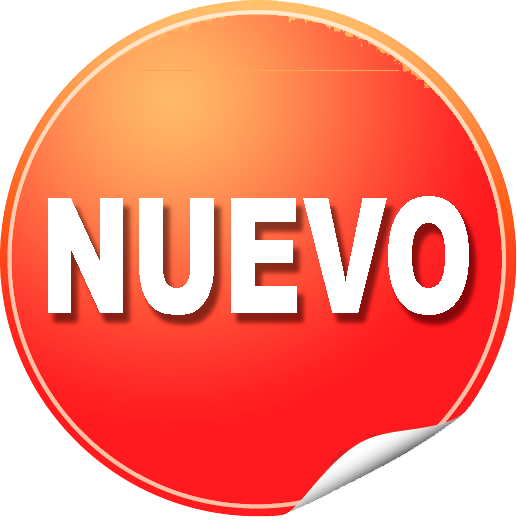 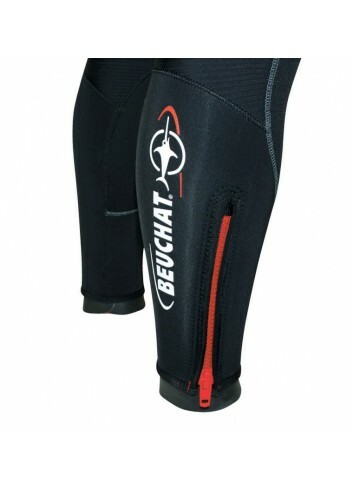 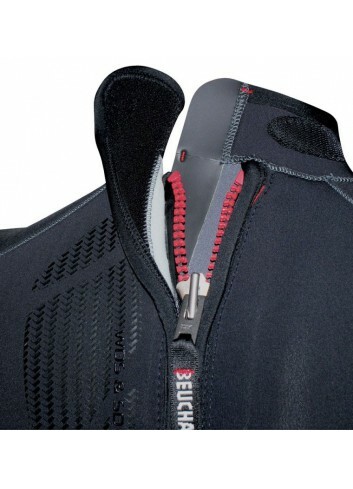 Now Beuchat’s new Focea Comfort 5 offers even more improvements in terms of comfort, warmth and resistance. 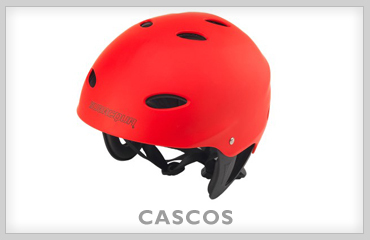 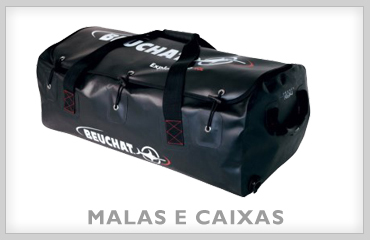 Maximum warmth with its Fireskin lining and the Water Dam System (Beuchat patent) to prevent the inflow of water. 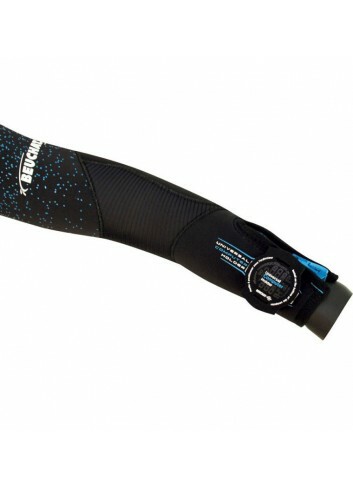 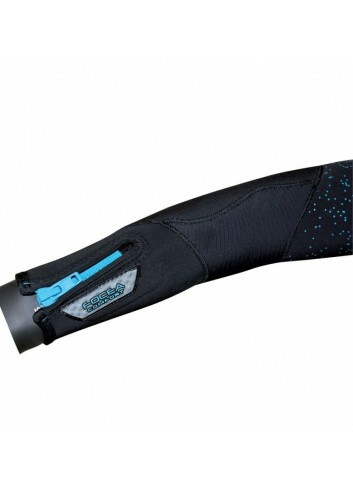 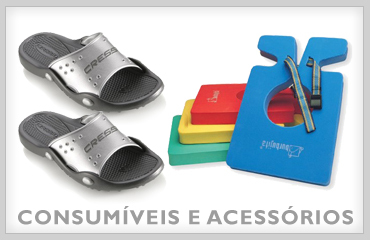 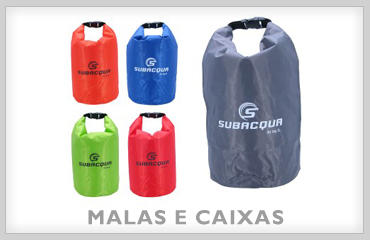 Maximum resistance with Supratex 2 kneepads plus further reinforcements at the shoulders, legs and seat. 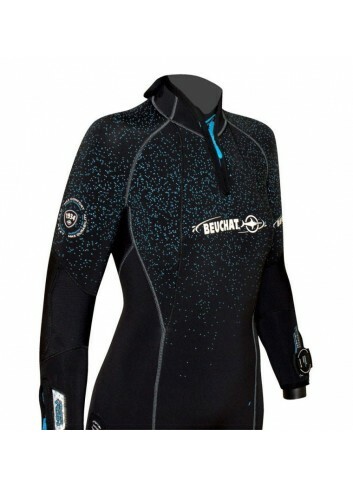 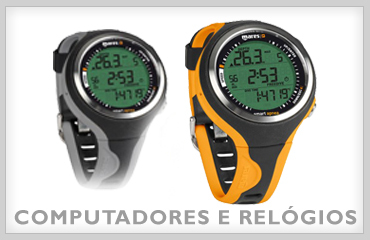 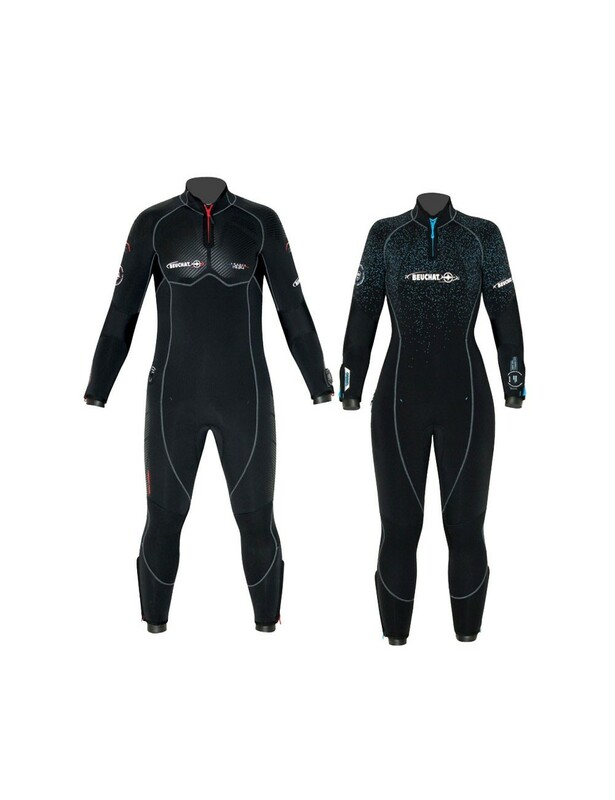 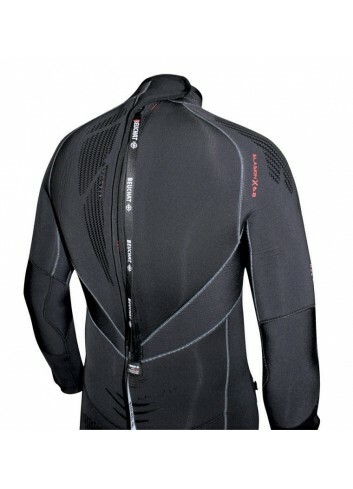 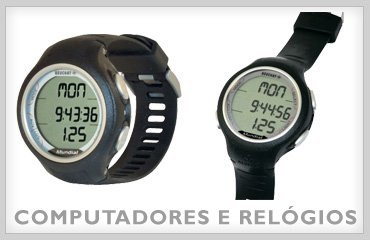 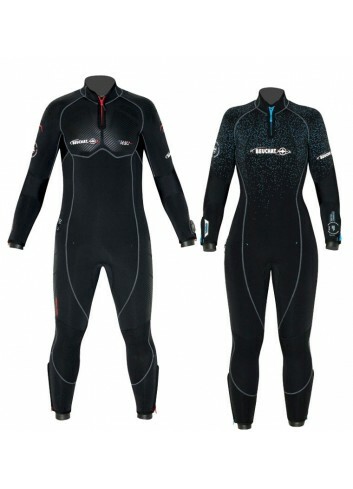 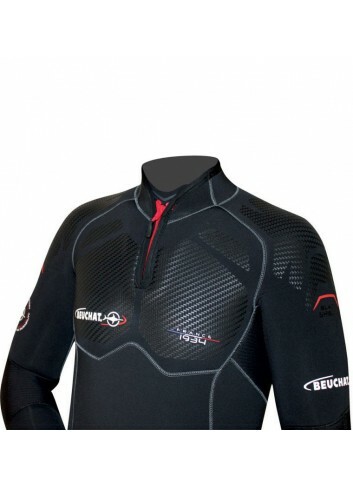 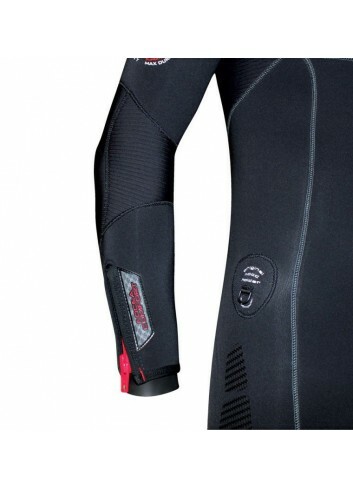 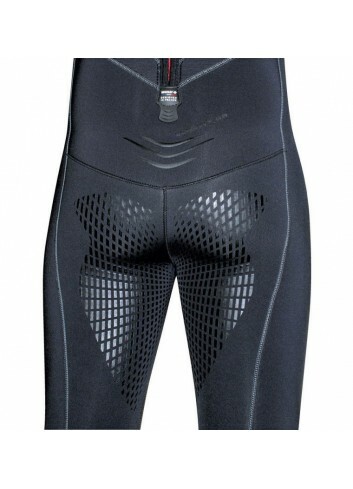 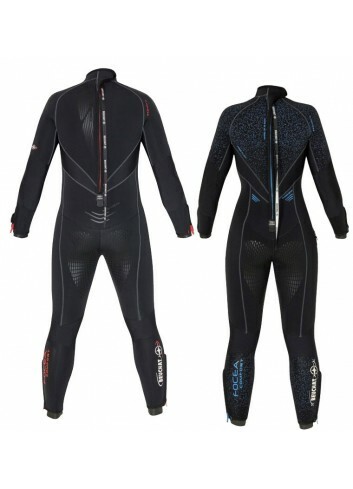 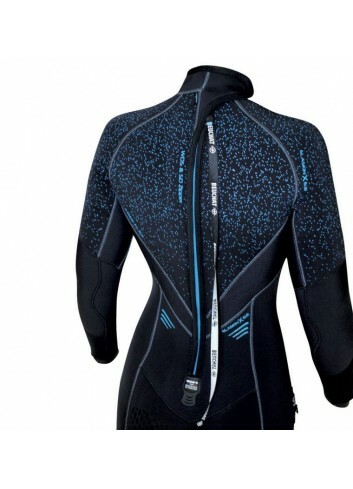 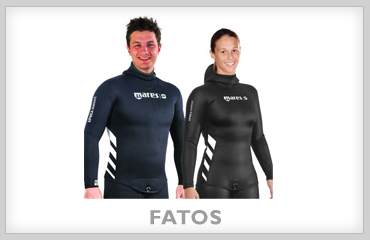 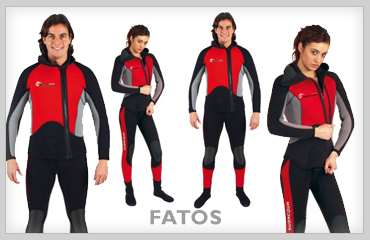 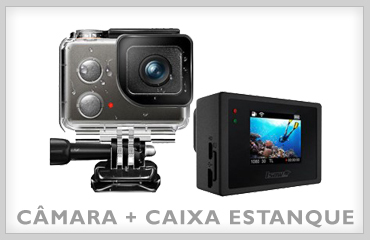 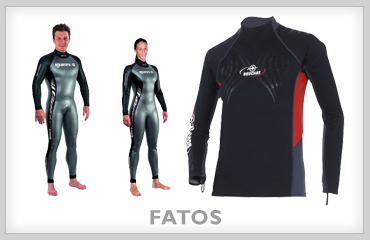 MONO FOCEA COMFORT 5 7 MMThe Focea Comfort range has been acclaimed as the finest diving apparel in the world. 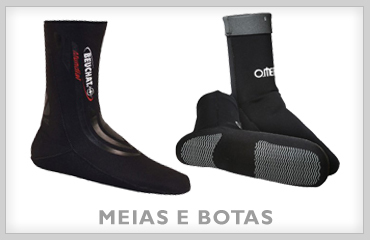 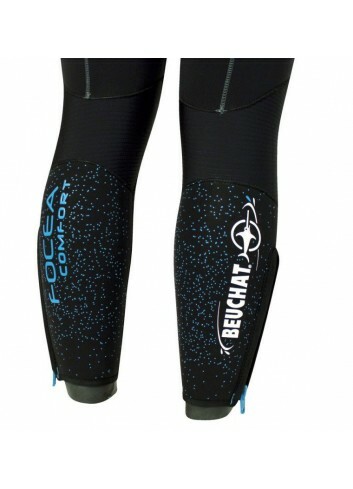 Now Beuchat’s new Focea Comfort 5 offers even more improvements in terms of comfort, warmth and resistance.Maximum comfort thanks to its anatomical cut, high quality pre-forming, ultra-soft Elaskin neoprene, Flex System and Free Flex Zone. 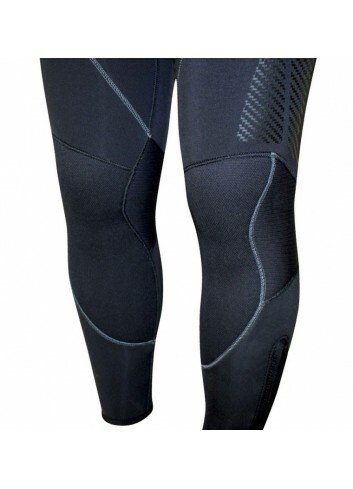 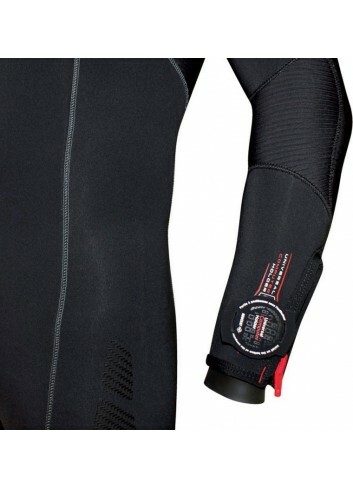 Maximum warmth with its Fireskin lining and the Water Dam System (Beuchat patent) to prevent the inflow of water.Maximum resistance with Supratex 2 kneepads plus further reinforcements at the shoulders, legs and seat.